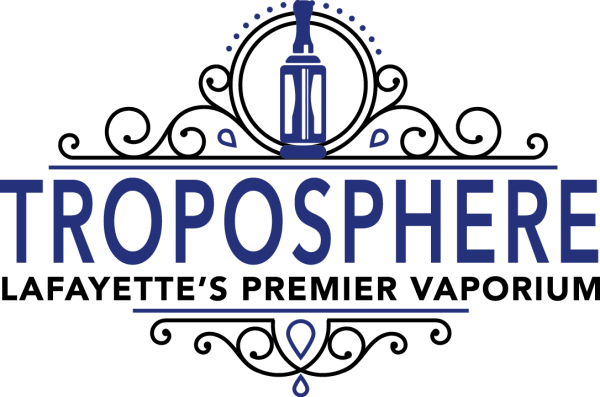 Flavorah provides super concentrated flavoring specifically made for commercial and DIY eliquid manufacturing. * Many flavors on the market are formulated for candy or baking, but Flavorah's uniquely crafted flavor notes and high potency make it the real choice for vapor. *Flavorah is not made or derived from tobacco, it does not contain nicotine, and cannot be used directly in an ecigarette. 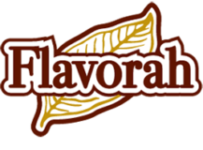 Flavorah brand flavoring is intend for further processing in the manufacture of eliquid.